That’s Crafty! 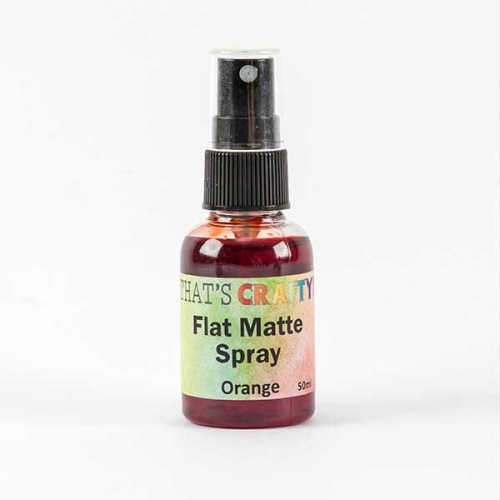 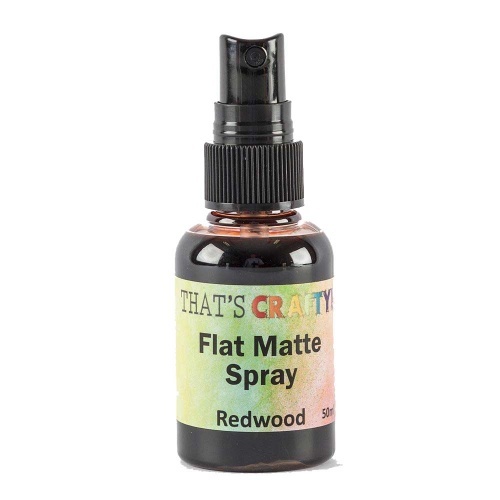 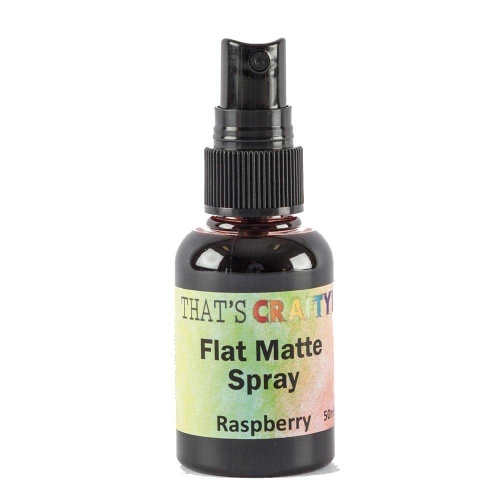 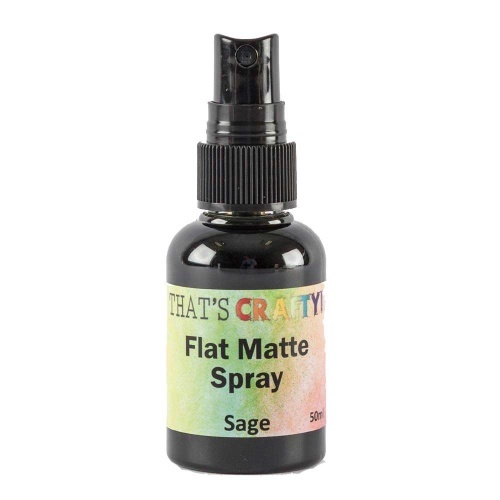 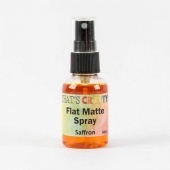 Flat Matte Sprays are high quality and waterbased with a flat matte finish. 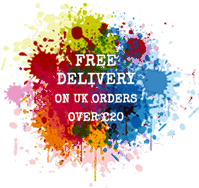 For use on paper & card. Can also be used straight from the bottle with a paintbrush.